Hope County, Montana, has been overrun by a fanatical doomsday cult. You must spark the fires of resistance to liberate the community. 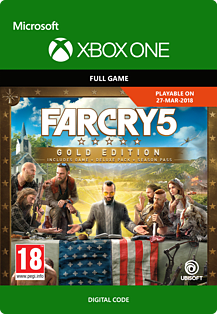 Gold Edition features all deluxe add-on content, plus the Season Pass.